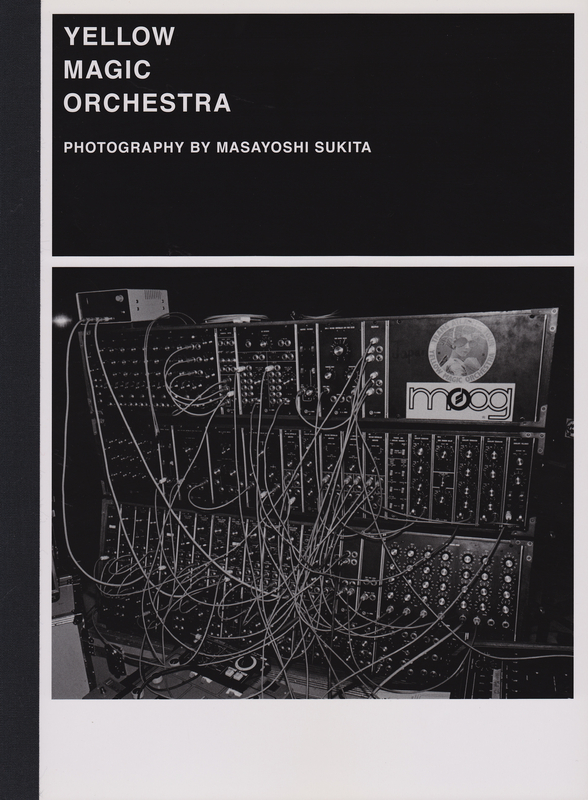 This Yellow Magic Orchestra photo book contains photographs of the group from their early days up to the present. 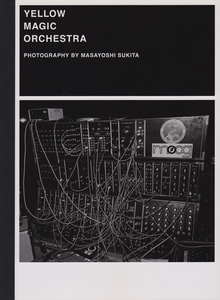 The book also includes statements about the group from Yoko Ono, Fennesz, Arto Lindsay, and more. This book is currently only available to be shipped in U.S.A.